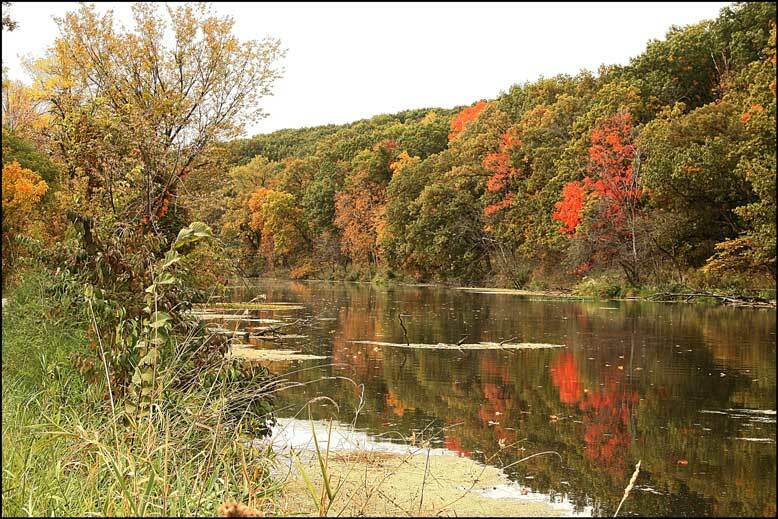 This 15-mile stretch of trail along the western branch of the I&M Canal features plenty of historic content, as well as fun and interesting stops in three canal towns along the way! Whether hiking or bicycling this section of the canal, there is plenty to see and do. The canal offers astounding scenery, abundant wildlife, and opportunities to visit interesting communities along the path – all of which can be captured with your camera. Take advantage of the numerous museums, shops and restaurants along your way. This scenic section of the Illinois & Michigan Canal State Trail begins in LaSalle, where the I&M Canal meets the Illinois River. The trail continues east, alongside the canal to Ottawa on the Fox River. The trail runs between lakes and sandstone bluffs, like the breathtaking “Split Rock.” Turtles, herons, and beavers ply the waters next to the trail. 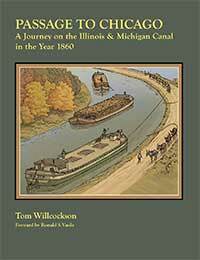 LaSalle is home to the spectacular Hegeler Carus Mansion and the mule-pulled 70-passenger LaSalle Canal Boat. In downtown Utica, check out the LaSalle County Historical Museum, or the blacksmith’s shop. 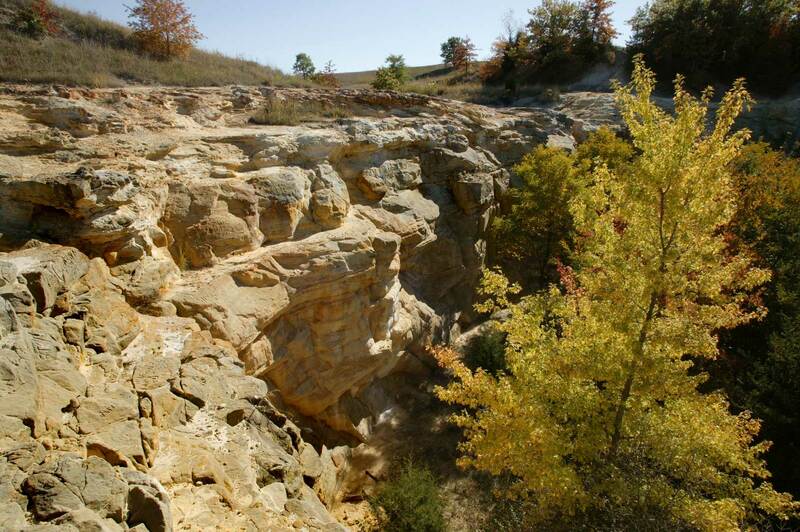 Take a detour at Buffalo Rock, once an island in a glacial Illinois River, offering spectacular views across the Illinois Valley. In Ottawa, check out the I&M Canal Tollhouse and the Fox River Aqueduct before turning onto the Ottawa Riverwalk and heading downtown to visit the incredible Reddick Mansion. Ottawa is also home to a national Scouting Museum and a Lincoln-Douglas Debate site. Lock 16 Café & Visitor Center in LaSalle has maps, snacks, restrooms. The Bike Shop in Ottawa offers bike ($6) and helmet ($2) rentals.